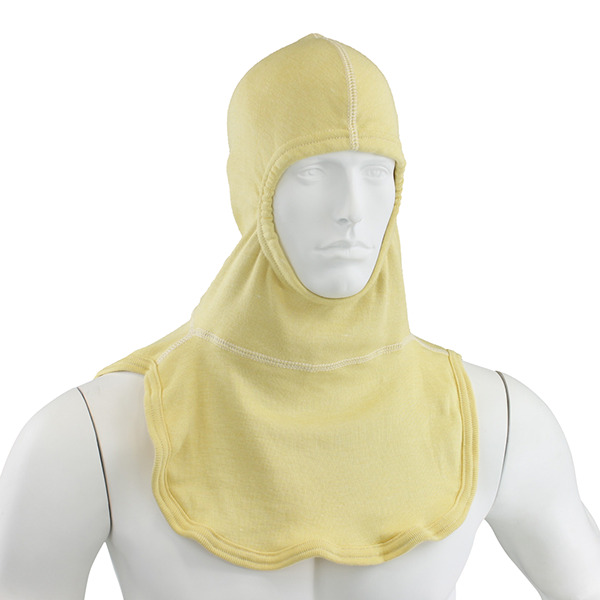 Long P84 hood. Shoulder length, compliant with NFPA 1971-2000 Edition and CAL-OSHA. Contains 40% P-84, 55% Rayon FR, and 5% Kevlar.